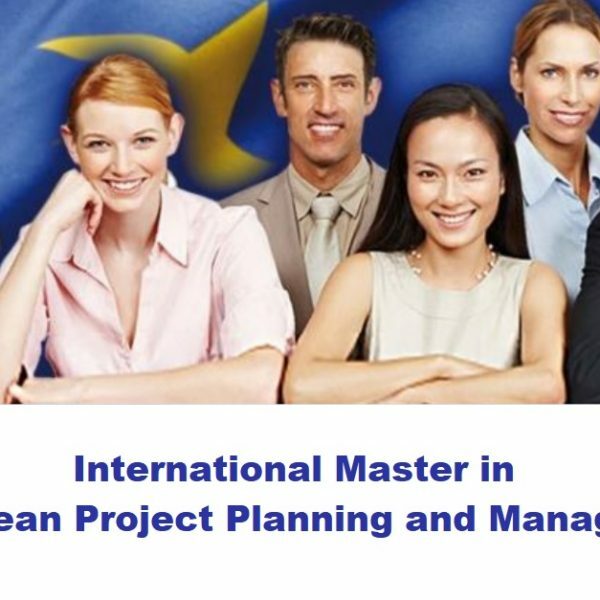 The objective of the International Master in European Project Planning and Management is to provide participants with the skills to successfully work in the field of European cooperation, through the use of fundings made available by the European Commission. The coordinator, of the Master course is Pixel an international education and training institution based in Florence (Italy) having as its main aim the provision of support to European Cooperation for public and private organizations. For the implementation of the International Master, Pixel cooperates with a number of European Partners who are also very experienced in European project planning and management and who are willing to offer an internship to all participants in the Master. 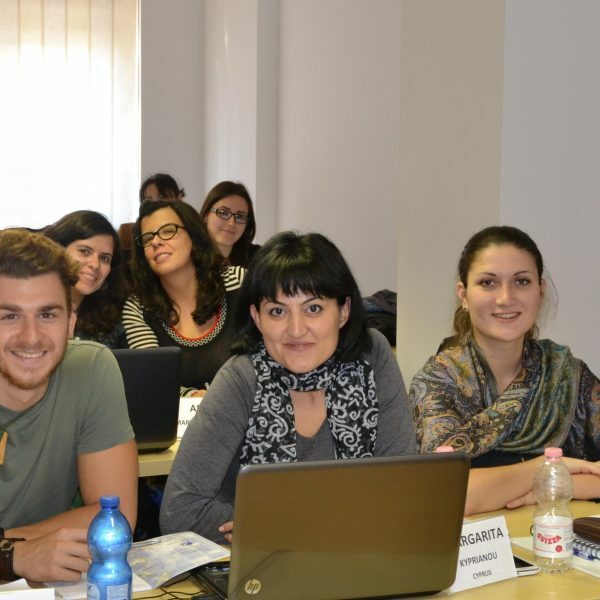 The trainers involved in the Master in European Project Planning and Management represent several European countries. They all have 15 to 25 years of experience in planning, managing, assessing and auditing European projects. The trainers involved are: senior European project planners, senior European project managers, officers of the European Commission, officers of the National Agencies managing European Programmes, evaluators for the European Commission and the National Agencies, auditors of European projects etc. The language used in the Master course is English. The location where the Master course is held is Pixel’s headquarters, in Florence (Italy). 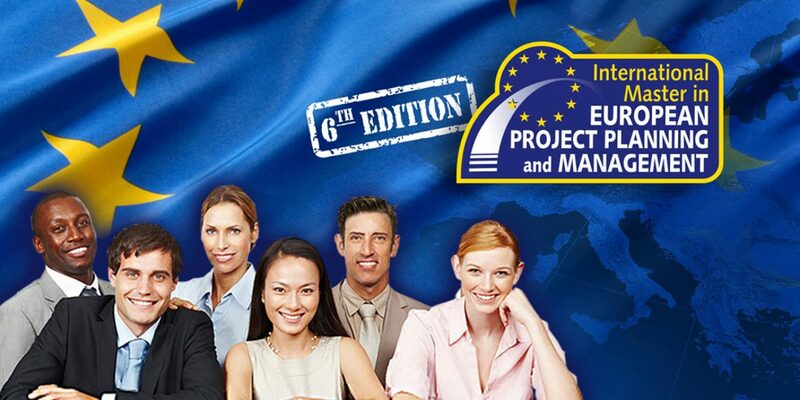 The sixth edition of the International Master in European Project Planning and Management starts on 16 October 2017. 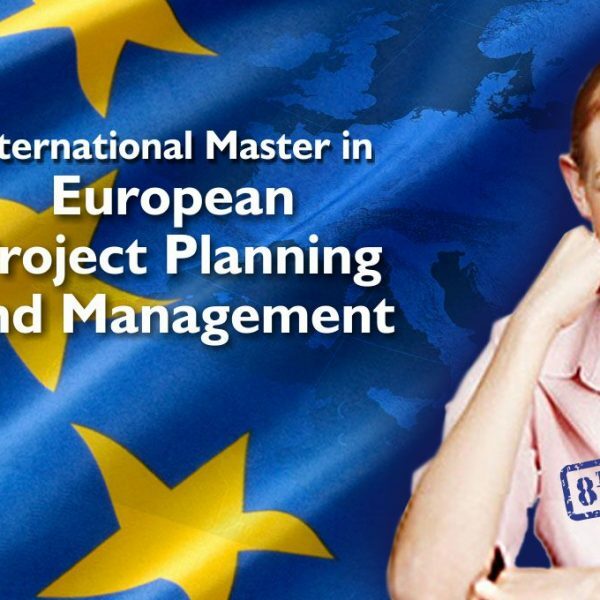 The International Master in European Project Planning and Management has a total duration of 5 months (800 hours). In the period 16 October to 15 December 2017, the master course is held at Pixel site, in Florence, daily Monday through Friday from 9:00 to 18:00. In the period January to March 2018, the international internship is organized for all participants. The three months internship is an integral part of the Master. It is organized by taking into account the profile, needs and expectations of both each participant and each host organization, so as to make the internship experience very beneficial for both. The internship provides the Master’s participants with the opportunity to work as an Assistant European Project Manager in an organization, with long experience in planning and managing European projects. The host organizations are based throughout Europe. The opportunity to improve language competencies in European English. Organization of the international internship. Those who wish to enroll in the European Project Planning and Management Master course should fill in the Registration Form, available in the Enrollment section. Please find information about the previous editions of the master course. For more information download the Master Brochure. ← Games of Media – Struggles for People?